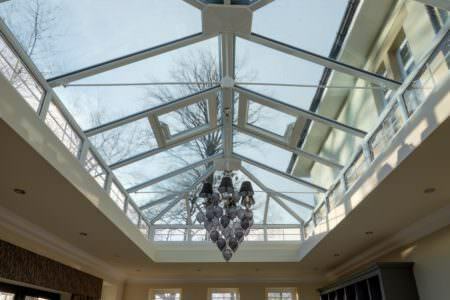 L-shaped conservatories are cleverly configured by combining the lean-to conservatory with an Edwardian style for a bespoke, versatile design. 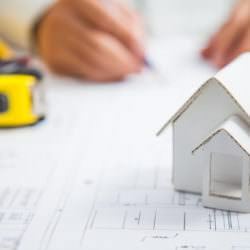 CAD drawings are often used in the design process to plan the exact dimensions. 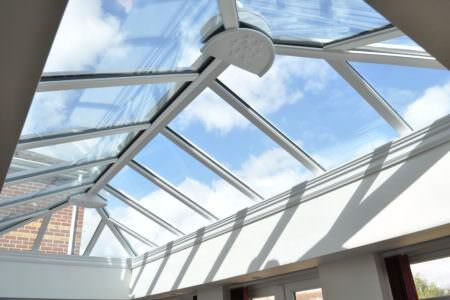 The L-shape conservatory has a very practical floor plan which can be used to link your internal living room, dining room or kitchen areas to your new conservatory room. 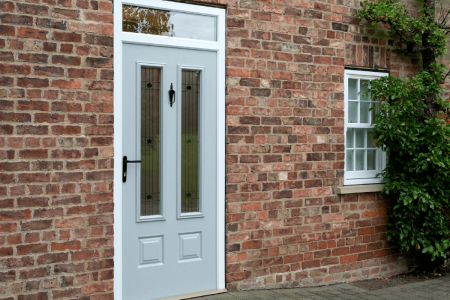 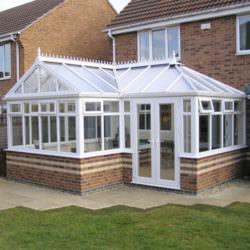 The ‘L’ shape of this conservatory style is extremely flexible and versatile, opening your home up to all kinds of possibilities. 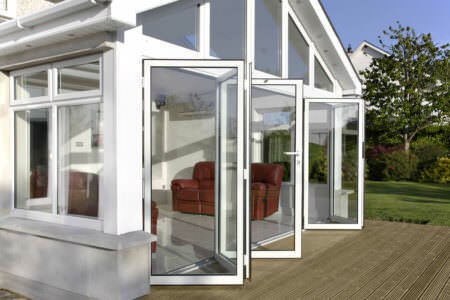 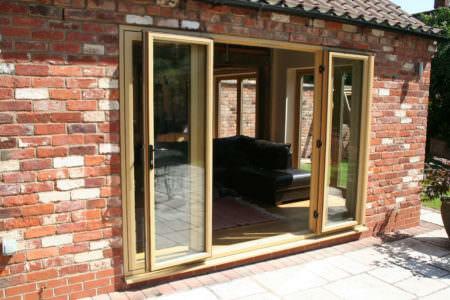 The L-shaped conservatory provides nicely segmented living areas which allow for different activities. 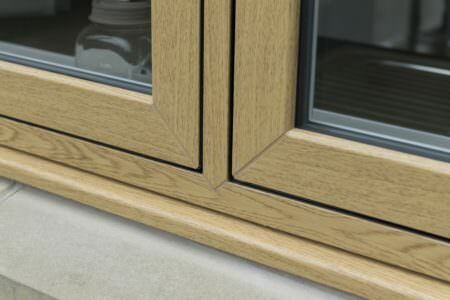 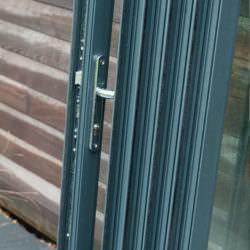 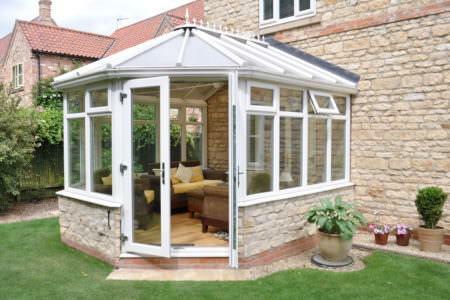 This is because the conservatory is designed to fit around the corners of a house, giving you two interlinking spaces, allowing you to better utilise the space in your home. 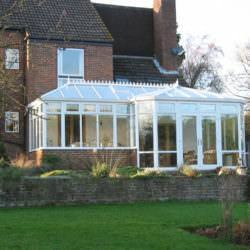 Wrapping around the side of your property, the L-shape conservatory is designed to ’hug’ the house, saving valuable garden space which can be used for entertaining guests. 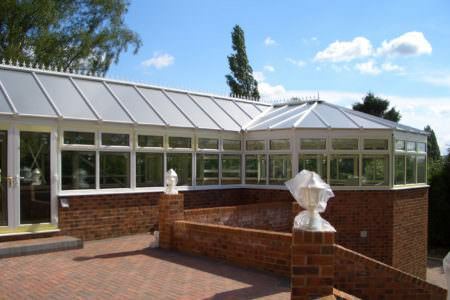 These conservatories give impressive aesthetics but their structure requires larger proportions. 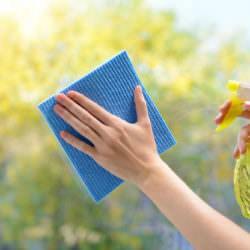 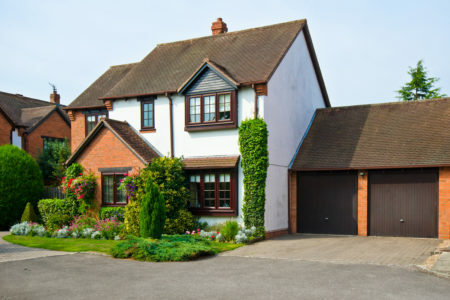 This is why they are better suited for larger, detached homes. 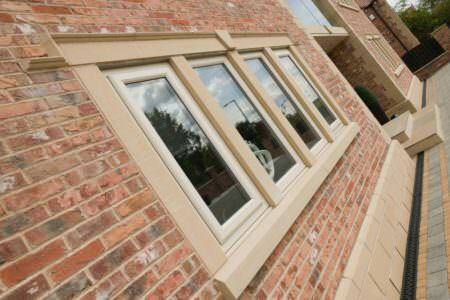 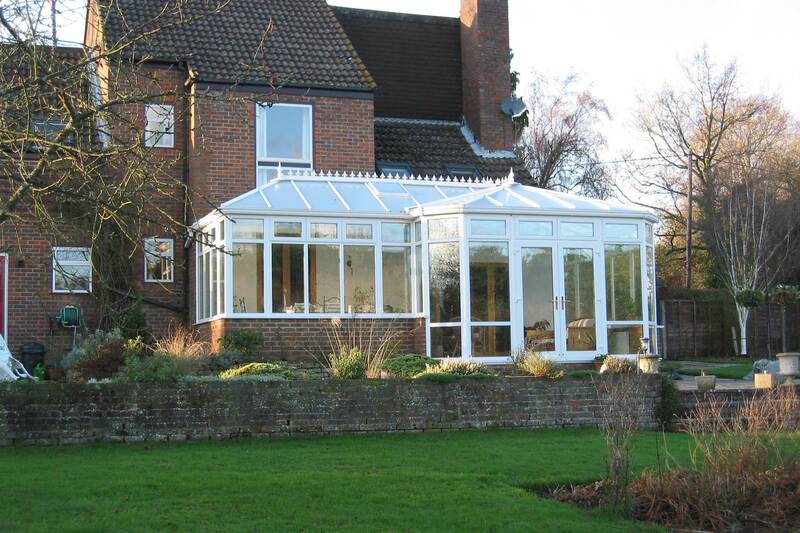 Extending in different directions, L-shaped conservatories offer great versatility of style. 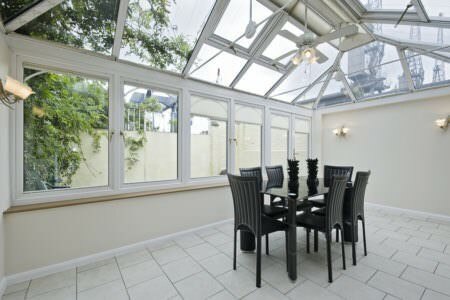 Many familes use the longer part of the conservatory as a living area or dining room with the other part being used as a childrens play area. 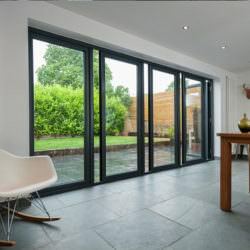 The practical floor plan allows for seamless access between rooms, enhancing the overall flow of movement in your home whilst providing lots of light at the same time. 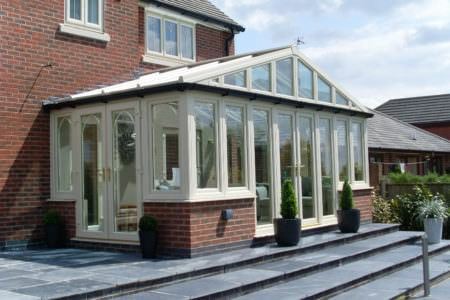 L-Shaped conservatories provide much-needed space within the home whilst saving valuable garden space. 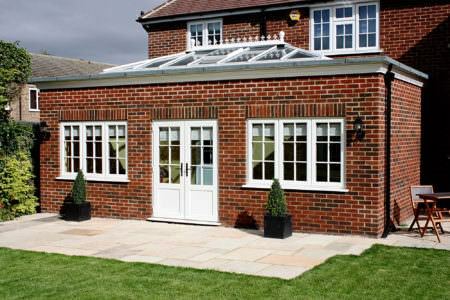 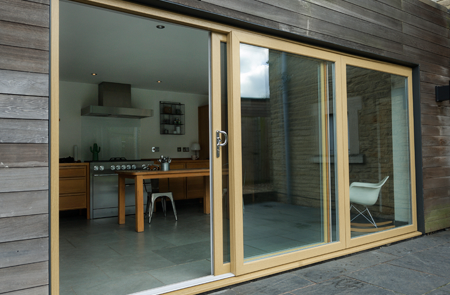 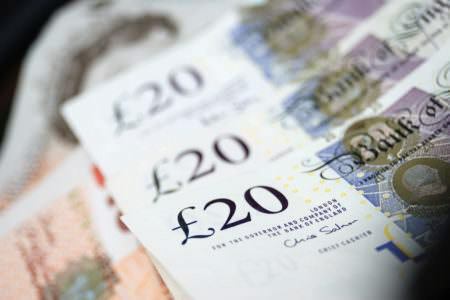 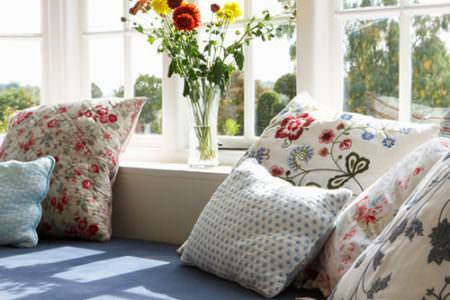 They extend outwards rather than down, into your garden – perfect if you have lots of space at the side of your property. 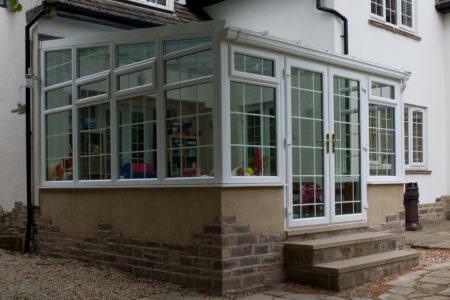 If you have a house with a height restriction then the L-shaped conservatory can be designed to accommodate your host wall with adjustments from the hipped back. 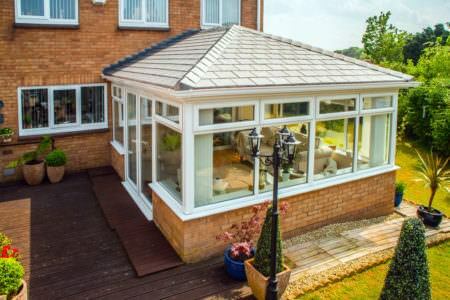 The L-shaped conservatory provides for a very practical floor plan, allowing quick and easy access between internal rooms within your property. 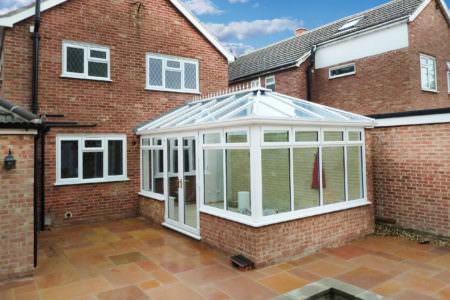 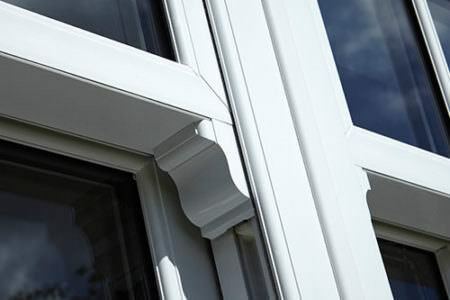 The uPVC L-shaped conservatory is extremely low maintenance and will never rot, warp or fade. 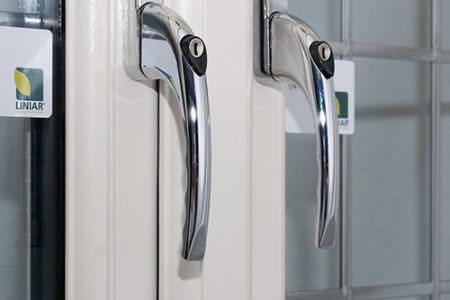 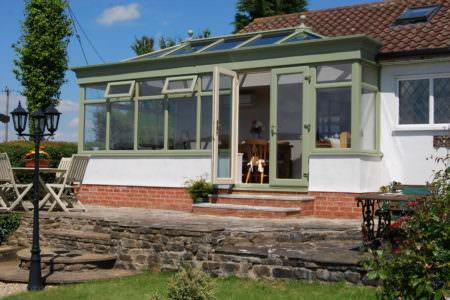 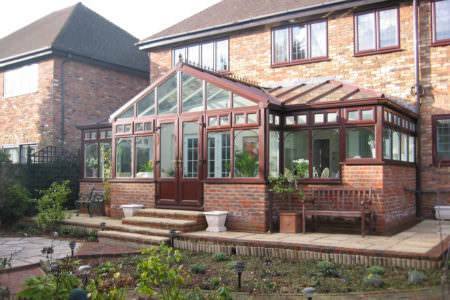 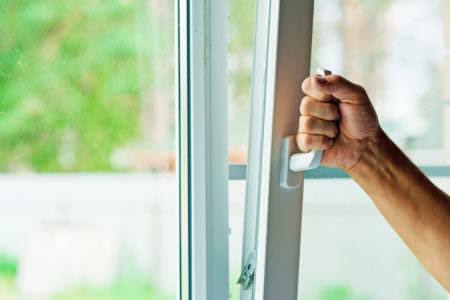 These conservatories are built to give a lasting performance.